Dive into a world of aquatic discovery at the Aquarium of Niagara. 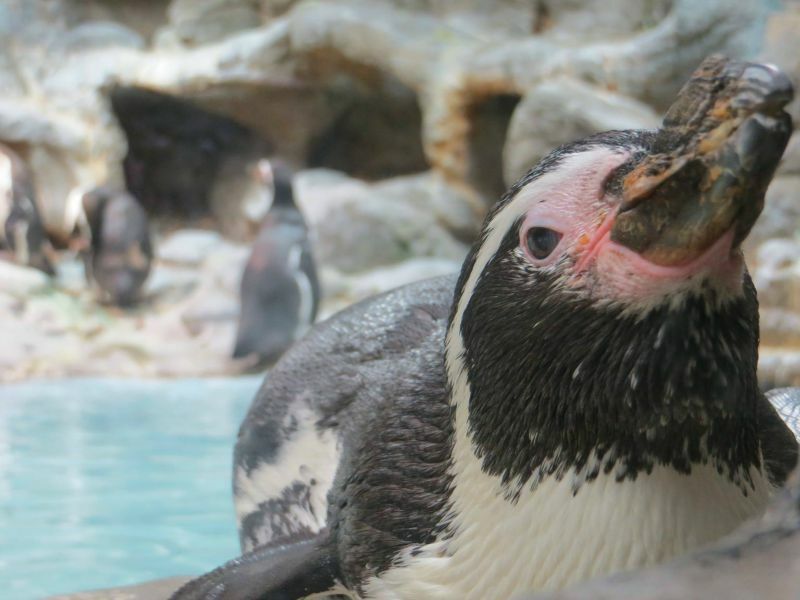 Enjoy penguins like never before at Penguin Coast featuring above and below water viewing. Newest gallery, Aliens of the Sea now open featuring jellyfish. 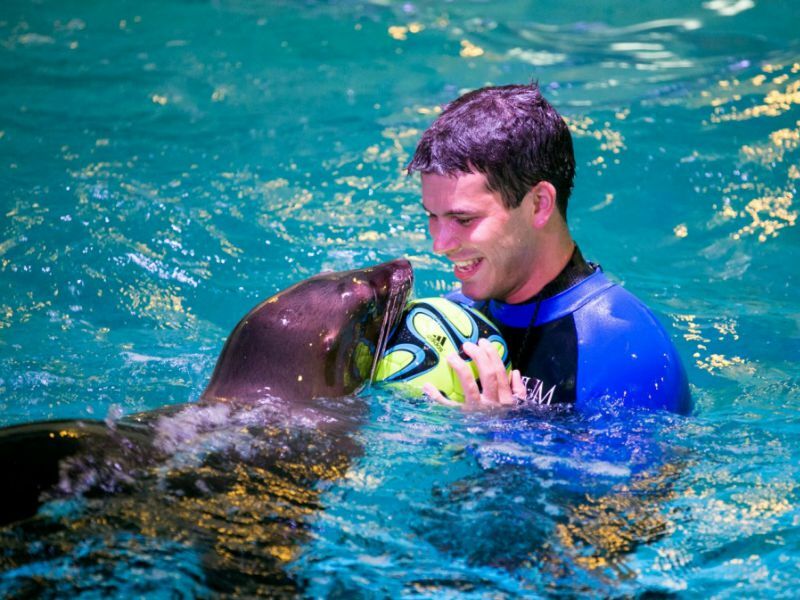 High energy sea lion shows and Rescue Harbor Seal presentations are sure to bring a smile to your visit. All presentations and shows are included with general admission. Or add on even more fun with a penguin or seal encounter. The Aquarium of Niagara is open year-round except on Thanksgiving and Christmas. Visit website for more information and special events.